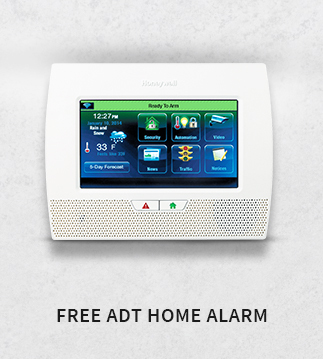 If you live in King City and are looking for a local company to buy an alarm system from, then MHB Security has a King City Free Alarm System offer available today! Normally, we don’t think about a home invasion, but every single day a property crime is committed. It’s easy to believe this doesn’t apply to your location, but in King City, burglaries occur every single year. Don’t take risks. Installing a home or business security system can help keep your home, family and your property safe. MHB Security provides alarm systems and ADT monitoring in and around the King City area. MHB Security is an ADT authorized dealer in King City offering ADT Monitored Home and Business Security. This means that you receive the combined strength and stability of a national company with the convenience and personal touch of a local dealer. 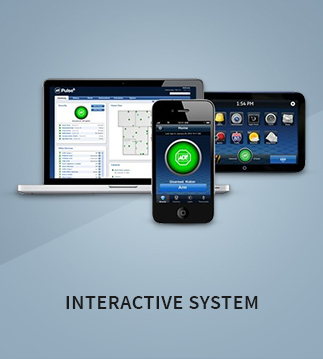 Click below to learn how you can take advantage of our free alarm system promotion! ADT monitored security systems in King City give you 5 channels of protection: Burglary, Police, Fire, Medical Emergency, and Chime feature . 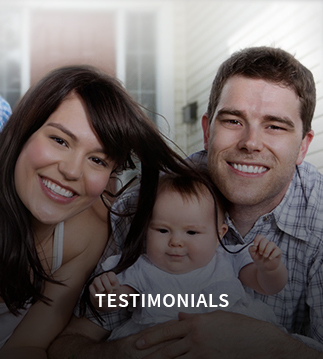 Each provides a vital security services for you and your family. 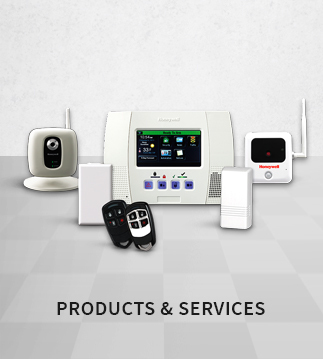 MHB Security offers a wide variety of products and services to keep your home safe from robbery, fire, flood, carbon monixide, and we have many different services that you can add on to your security system like interactive, two way voice, video monitoring, medical alerts and much more. MHB Security offers a wide variety of equipment add-ons to keep your home protected in King City for all types of emergency situations that can arise. The many products we offer include door and window sensors, motion sensors, smoke detectors, glass break sensors, wireless keyfobs, carbon monoxide detectors, temperature sensors, flood sensors, extra keypads, battery back up, CellGARD GSM, medical alert pendants, CCTV cameras, and video door bells. The advantages of digital surveillance extend beyond your imagination as it is the answer to observing your premises and employee activities in the event of your absence. Our King City customers can significantly reduce the chances of break-ins, ensure loss prevention and have peace of mind. 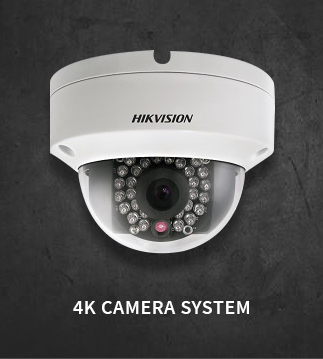 We offer state-of-the-art video surveillance cameras from 4 MegaPixels to 4K 8 MegaPixel quality.